Father's Day is around the corner and I'm still not sure what we're doing for my hubby! He is a great Dad and I always love to give him something handmade from the kids and something small from me. Here's a roundup of some fun DIY gift idea's! This is one that yours truly put together last year and I think it's the hubby's favorite handmade gift to date! He keeps it on his desk and fills it with his favorite candy. 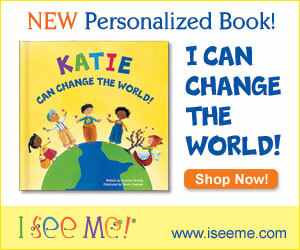 I love cute handprint/footprint cards and this is a great roundup! 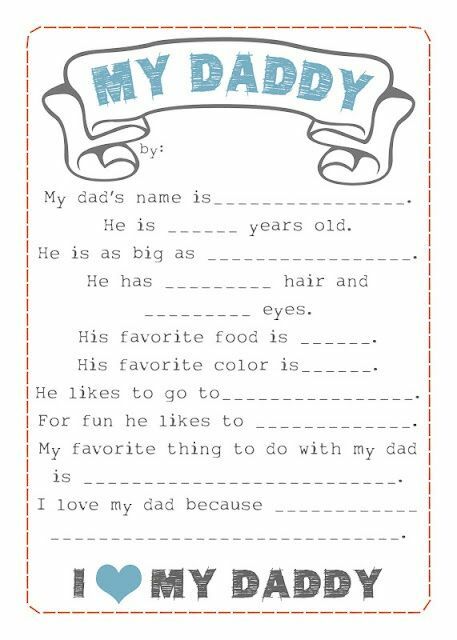 A Dad interview is for sure a must! We love doing these! 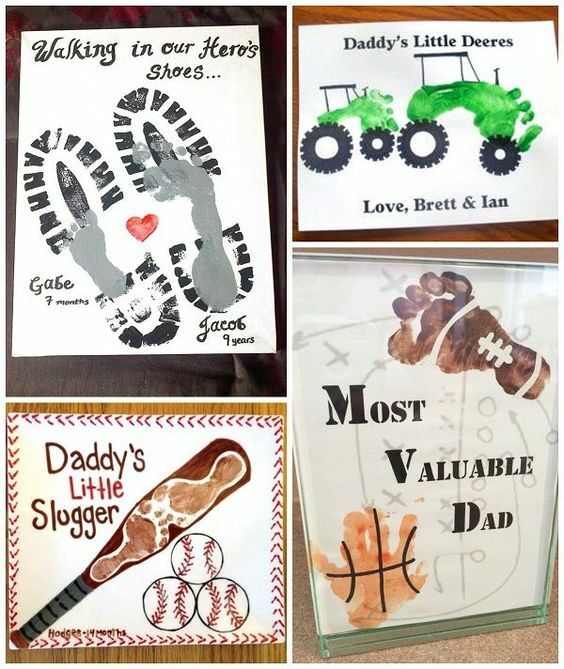 What are some idea's you have for Father's Day? I would love to hear them!! these are all fabulous ideas and ones i really need to do for my hubby next week! Saying hi from the link up :) Hope you'll stop by and see my favorites too! 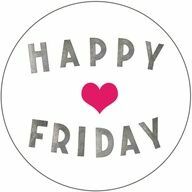 happy friday friend! 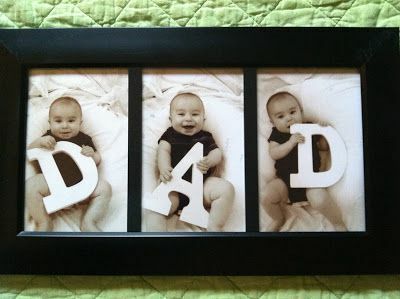 We did the "dad" frame one year, too! Those are all great Father's Day gifts. 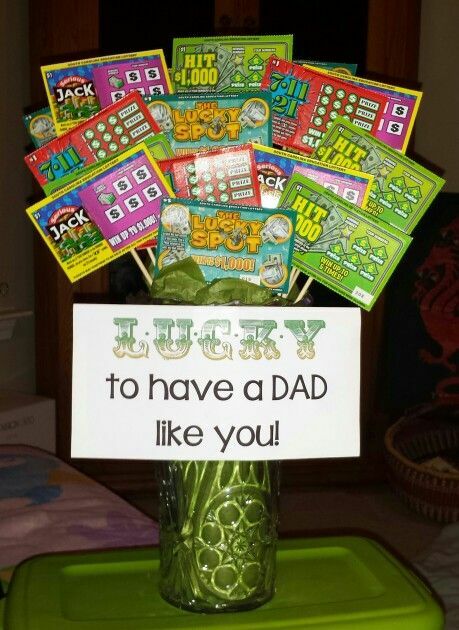 My husband would like the lottery ticket bouquet.